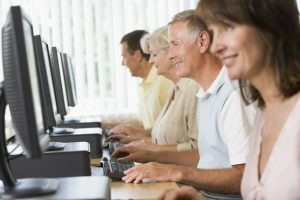 Searsol is pleased to announce that we are offering a new adult touch typing class in our Dundrum Centre in St Tiernan’s Community School. The class is scheduled to start on Monday 25th of February at 7 pm and runs for two hours. 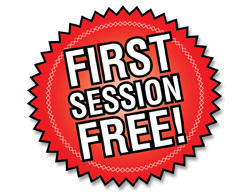 Searsol are offering the first session free for you to come up and experience the course yourself. Places are limited so early booking is advised. You can book the free trial online by clicking on this following link or ring Searsol on 016303384 or email us at info@searsol.com. The course is self paced course so will cater for beginners all the way up to advance.